Got what it takes to join the Just-Team? Think outside the box and come up with Inventive ideas to solve our customer’s challenges. Like to solve puzzles and do not get scared if the solutions are not obvious at first sight. Stimulate an Inspiring environment to bring out the best in people. Challenge yourself to improve continuously. Look below to find out more opportunities for a particular role. Investing in knowledge and self-development pays off faster than one thinks! Just-BI is headquartered in Rijswijk, the Netherlands. Until 1900 Rijswijk remained a relative small community, but it became urbanized during the 20th century when it expanded rapidly. 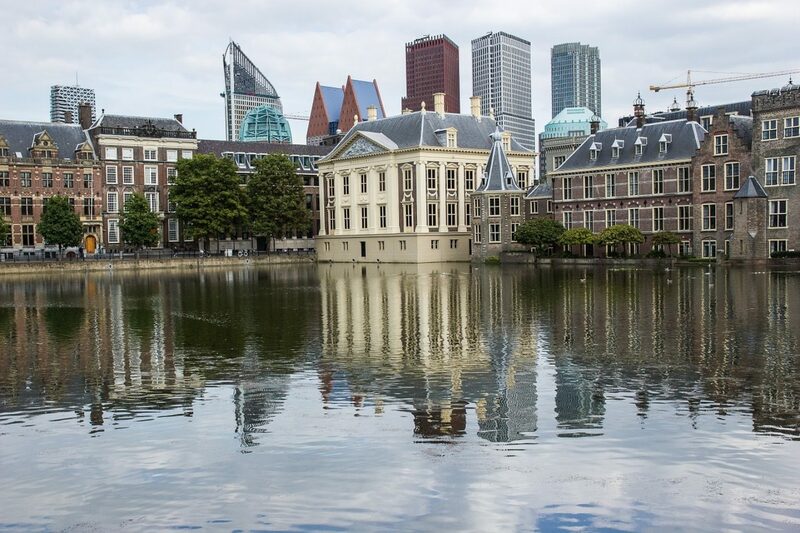 Today, Rijswijk is part of the Hague metropolitan area, the capital of justice and international law. Kuala Lumpur is the capital of Malaysia. 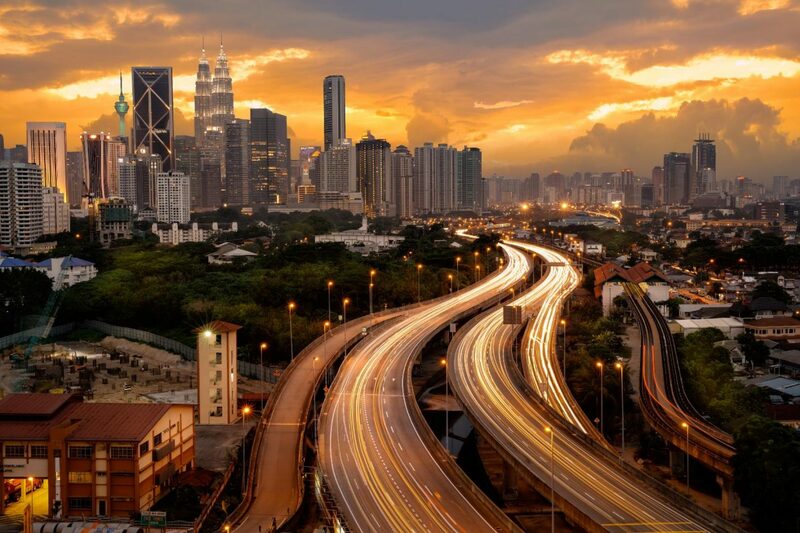 Over 8 million people live within the greater KL area which is clearly noticeable by the huge and vast amounts of traffic that goes into the city every morning, and slowly leaves the city in the evening. Go here for Local job openings. Just-BI rapidly expanding, so we are always looking for talented people. You didn’t find what you were looking for but you thing you are a good fit?